Bojanagles Inc (NASDAQ: BOJA) is not expected to cook up significant sales growth in 2018, according to a report from Cowen. With fast-food industry value activity at its highest level in the last 11 quarters, the promotional activity will make it difficult for the chicken chain to drive significant upside in the upcoming year. “We expect the intensified value industry backdrop to continue as McDonald's Corporation (NYSE: MCD) gears up for a $1-$3 national value platform launch in January,” said Cowen analyst Andrew Charles. 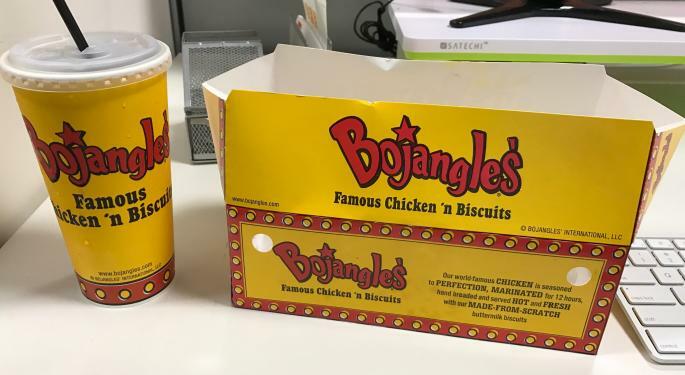 As a result of the competitive industry backdrop, Cowen has lowered its rating on Bojangles from Outperform to Market Perform. Cowen also lowered its price target from $20 to $14. 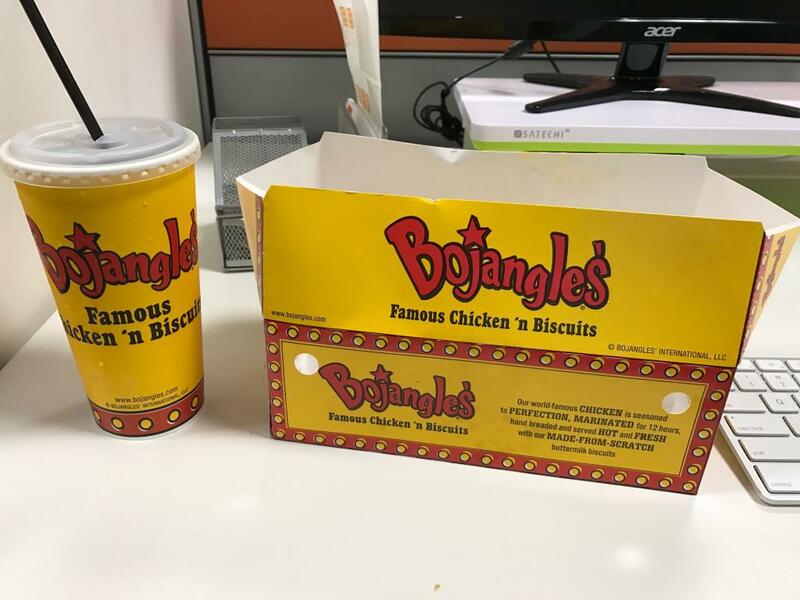 Though Bojangles recently made a push into more value offerings in the third quarter, survey data does not conclusively indicate perceptions have improved since making the change, according to Charles. Additionally, lower margins from discounting may have a material bottom and top line effect on the company. “In an intensified quick-service industry value environment that we expect to persist through 2018, we have difficulty forecasting upside to same store sales forecasts,” concluded Charles. 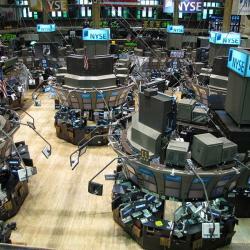 What Is A 'Stock Picker's Market,' And Are We In One Now? 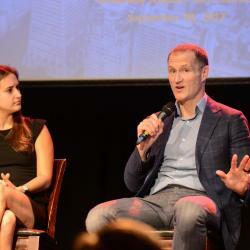 A Benzinga HQ Exclusive: Ask Gene Munster Anything!